For those who love the flavor (and those who will after this recipe), coconut cake is a great reward for the end of a long day, a birthday celebration, or for showing off your baking skills. And it’s all the better when it’s Manuka honey coconut cake! Not only is this cake quick to make, but it takes very little time and effort for what you get at the end of it. The right blend of sweetness and flavor comes forth here, and you won’t regret taking the time out for it. So, without further ado, let’s get started! Preheat your oven on the bake setting to 350 degrees Fahrenheit. Then, use the coconut oil to brush one 8X8-inch cake pan, lining it with parchment and then leaving about one inch hanging over the two sides for future easy removal. 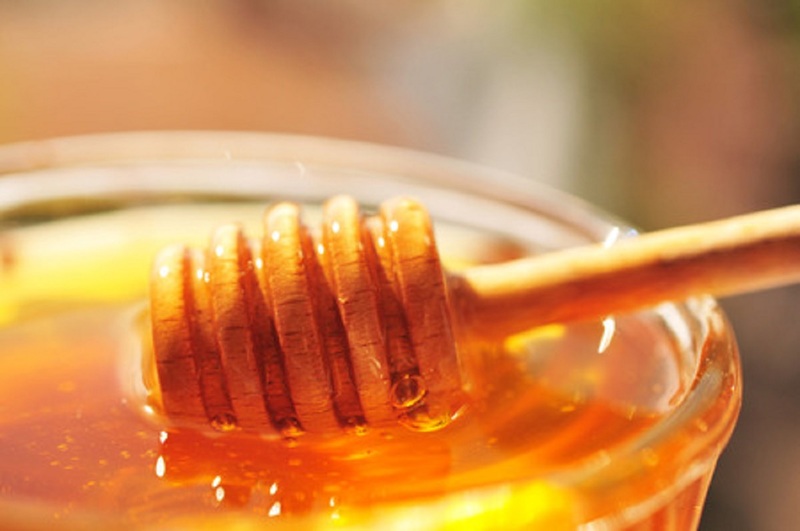 To make the Manuka honey syrup: Over medium-high temp heat, add the water, the Manuka honey, and the salt to a smaller pot. Bring it to boil and then lower the heat to a simmer, cooking for about 2-3 minutes. Then, stir the coconut flakes and pecans in. Set to the side. To make the cake: Whisk the brown sugar, the eggs, the Manuka honey, the coconut oil, the coconut milk, the buttermilk, and the vanilla together in a larger bowl. Set to the side. Now, whisk the flour, the baking soda, the baking powder, the nutmeg, the cardamom, and the salt together in a medium-sized bowl. Then, add the dry mixture together with the wet ingredients. Stir the combined mixture until the flour is completely merged and the batter smooth. Bake the cake until it is golden brown or until an inserted toothpick at the cake’s center comes up clean, around 25 minutes total. Take the cake out of the oven, allowing it to cool down for about ten minutes. Pour the Manuka honey syrup onto the cake, letting it soak for roughly 10 more minutes. Once that’s done, cut some slices and start serving! The cake should serve between 8-10 people.